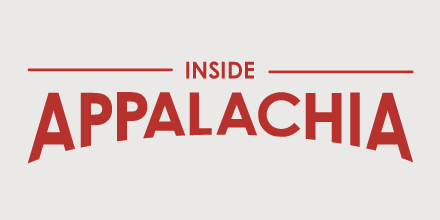 This week on Inside Appalachia, we’ll take a look back at a story we aired earlier this year. The story details the life of Kentucky politician and pastor Danny Johnson and the investigation that exposed a long line of questionable actions that preceded his rise to power. “The Pope’s Long Con” from the Kentucky Center for Investigative Reporting has earned several national honors, including a Peabody Award. The five-part investigation revealed some shocking facts about Johnson’s personal life, including one account from a woman who alleges that he sexually molested her. On Dec. 12, 2017, a day after a print version of this report ran, Johnson held a press conference at his church, where he denied the accusations. A day later, he killed himself. For more information about this story, see the original post here. Glynis Board produced and mixed our episode this week. Roxy Todd edited this episode. Our executive producer is Jesse Wright. Molly Born is our web editor. You can find us online on Twitter @InAppalachia.